PARTNER NEWS: Customers of French bank Crédit Agricole can now make host card emulation (HCE) based mobile payments using a new version of the bank’s mobile app ‘Ma Carte’ and Paylib, an online payment acceptance brand supported by France’s main banks. 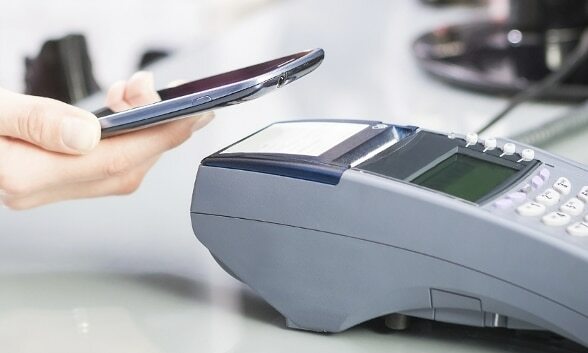 The service “allows, among other things, the Crédit Agricole customers to pay in-store via the NFC function of their Android smartphone,” says technology provider and mobile payments specialist Dejamobile. “They just need to put their smartphone on the point of sale terminal to pay for purchases. 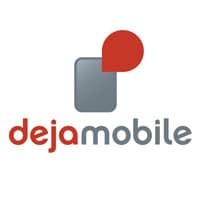 “The Dejamobile HCE platform is modular and allows banks to choose the best deployment configuration to suit their needs,” Dejamobile’s vice president of business development Lorcan Burke told NFC World. “Besides, it indicates the strategic wish of the largest French retail banks to keep control on the customer relationship when it comes to payment, as most of them haven’t chosen to deploy any X-Pay services yet,” Assadi adds.